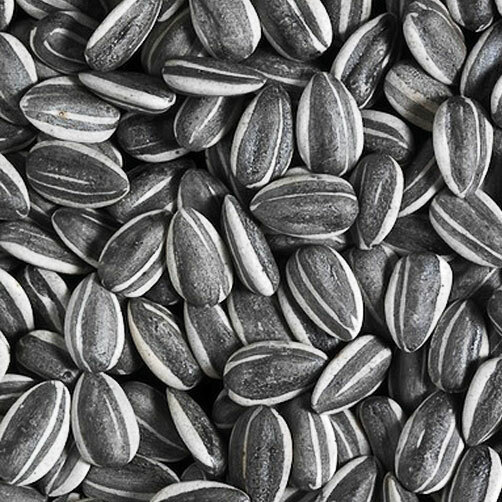 Canary seeds — is an herbaceous grass plant. The seeds of this plant are oblong and a bit bigger than those of millet. For normal growth of this type of cereal, warmth and moist soil are needed. 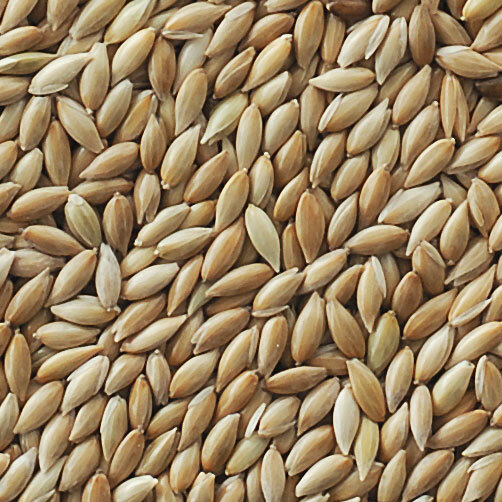 Canary seeds is usually used as green forage, silage or hay, and the seeds are added to the feed for the birds. Its nutritional value is several times higher than that of corn. 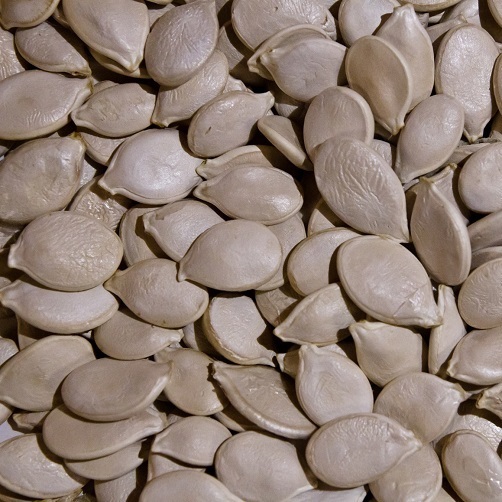 In industrial setting canary seeds is used in the cotton production. Containers (in this case canary grass seeds are loaded in bulk). Max foreign admixture — 2%. If you need additional information, we will be happy to answer your questions.